Please understand that pricing may vary for specialty finishes or for items with significant amounts of detail. For a quote or to schedule work, please use the form at the bottom of the page. 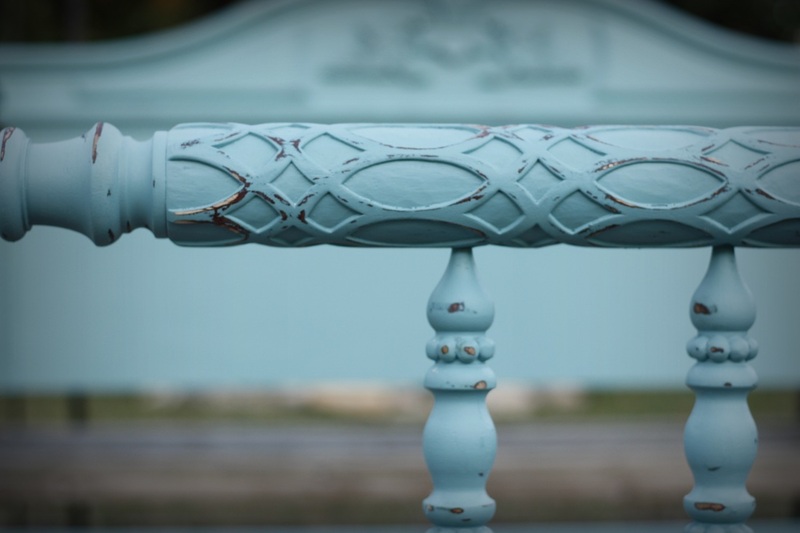 We customized this gorgeous French Rococo Bed with Paint de la mar Oyster Shell, layered over Conch Chowder (for additional depth), lightly distressed and sealed with Fiddes Supreme Wax.